One of the best things about summer at The Beach House is that we are open 7 days a week! So whether it’s a quiet Monday lunch, a Wednesday treat at Burger Night, or a Saturday night out, the The Beach House will be open for you. This is especially handy during the summer holidays – our kids menu will take care of small hungry tummies any day of the week! Don’t forget we’re dog friendly too. Obviously our food and drink is our pride and joy, and we make sure everything on offer is delicious in the sunshine. 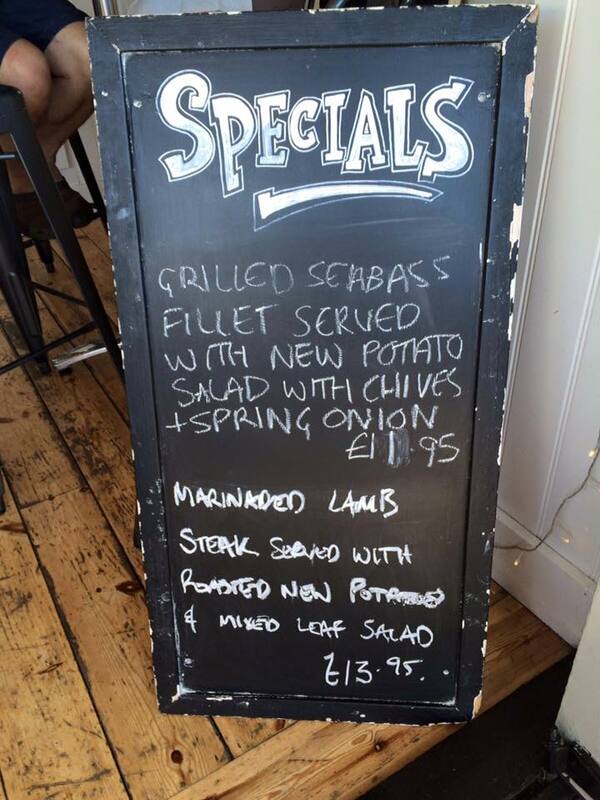 We have regular specials perfect for summer (such as tasty fresh fish dishes), and a range of cooling beers that are best enjoyed on our seafront deck. 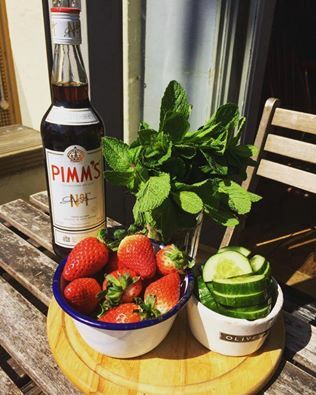 Not to worry if you’re not a beer fan – we’ve got plenty of spirits, soft drinks, ciders, and, of course, Pimm’s! This will be our third summer in Worthing at The Beach House, so we know it’s to be a lot of fun. 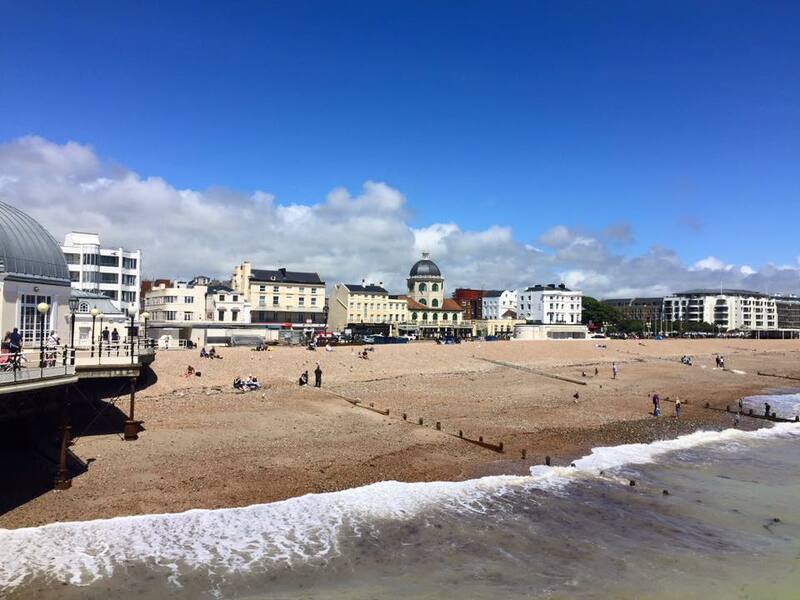 There’s lots of events to see and do in our town over the summer months too! 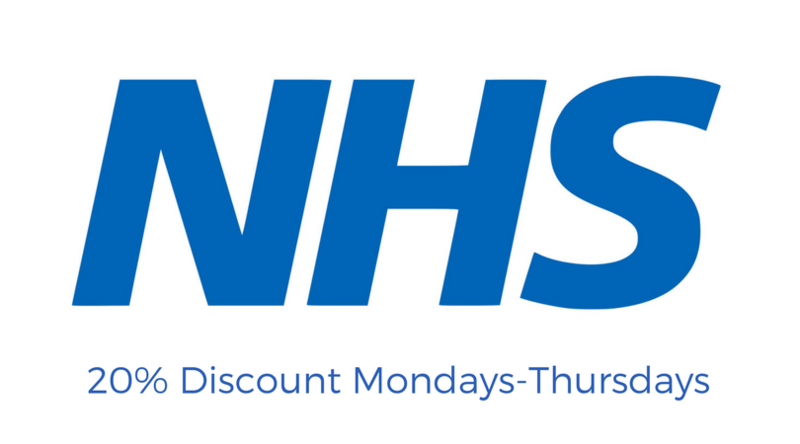 Pop down any day of the week and see what delights we’ve got for you to enjoy in the sunshine.